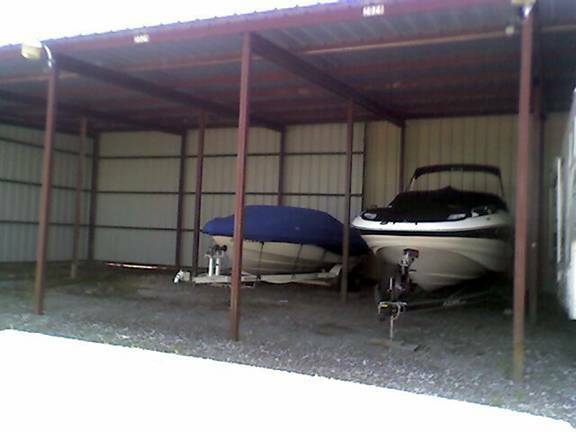 Why do you need indoor boat storage? Why not an inexpensive stall in some outdoor facility? Why pay extra for the inside self storage experience? There are two reasons why indoor boat storage is a good idea: security and climate protection. Read this article and then if you have more questions you can call us at (817) 439-1380. 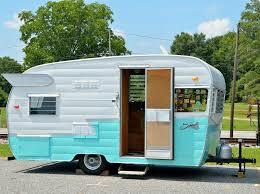 We are Blue Mound 287 Self Storage, in Fort Worth, and we know all about indoor boat storage. It has been our experience that in 99 times out of 100, indoor storage is more secure than outdoor storage spaces. It just stands to reason; it is one more layer of security between the bad guys and your possessions, one more barrier to breach to reach your boat. Will you pay extra for indoor boat storage? Maybe . . . maybe not . . . shop around and find out. You might stumble upon a place giving a good three month move-in special, and that special may absorb the extra cost of the indoor storage. A few phone calls will net the answers you need regarding cost comparisons. All we know for sure is indoor boat storage is, in most cases, more secure than outdoor storage and thus is worth it. If you live in an area where there are climate extremes (we live in Texas and it gets brutally hot here), you need to not only consider indoor boat storage but also climate controlled storage. Allow us to explain. Weather can do a negative number on the surface of any possession, be it a boat, car, or furniture. Rain, snow, sleet, or hot sun, those weather conditions will chip and eat away the paint job; within a few months it will do enough damage to require a new paint job on your boat. But there’s more! Extreme temperatures cause oxidation, and oxidation will ruin surfaces made from wood, leather, and cloth. It will do damage to electronics and computer parts. Only by storing your boat in a climate controlled storage environment can you be assured that no damage will occur. So the question then becomes this: how important is that boat to you? How much are you willing to spend for the ultimate security against the weather, because climate control will cost you in the neighborhood of between $75-$100 extra per month. What our years of experience can tell you is that the potential for damage is real. We’ve seen what climate can do. We’ve seen what vandals and thieves can do. Our professional opinion: if you can afford indoor climate controlled storage for your boat, we highly suggest you do it. Again, we are Blue Mound 287 Self Storage in Fort Worth. 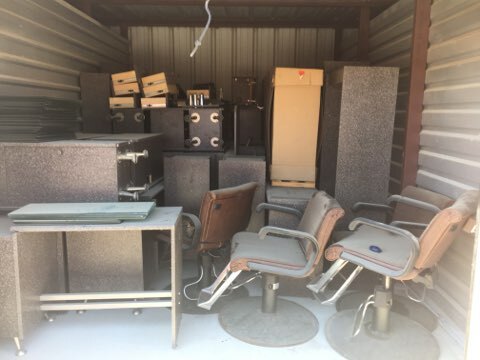 If you are living in Des Moines, or Chicago, and you are reading this article, you can rest assured our goal, in sharing this information, is not to rent you a storage unit. Our goal is only to protect you from mistakes we have seen far too often in this business. Don’t risk damage or theft simply because you don’t want to spend a little extra. If your boat is important to you, pay for the indoor boat storage, and give extra thought about climate controlled storage.